We’re getting ready for spring and exploring the fresh, clean world! And finding bugs, of course! 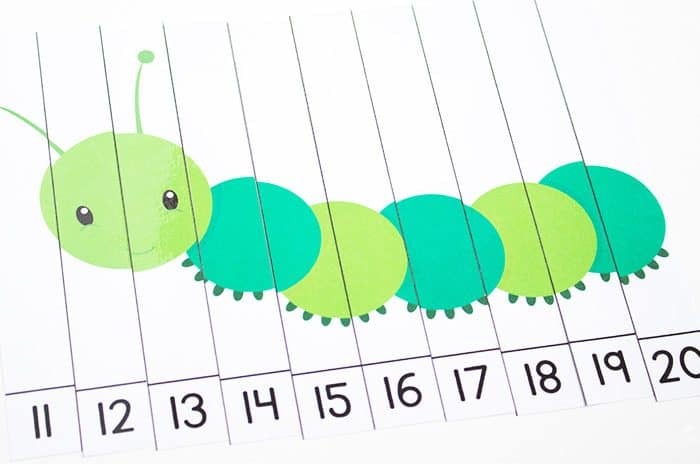 These free printable bug counting puzzles are the perfect complement to learning this spring! 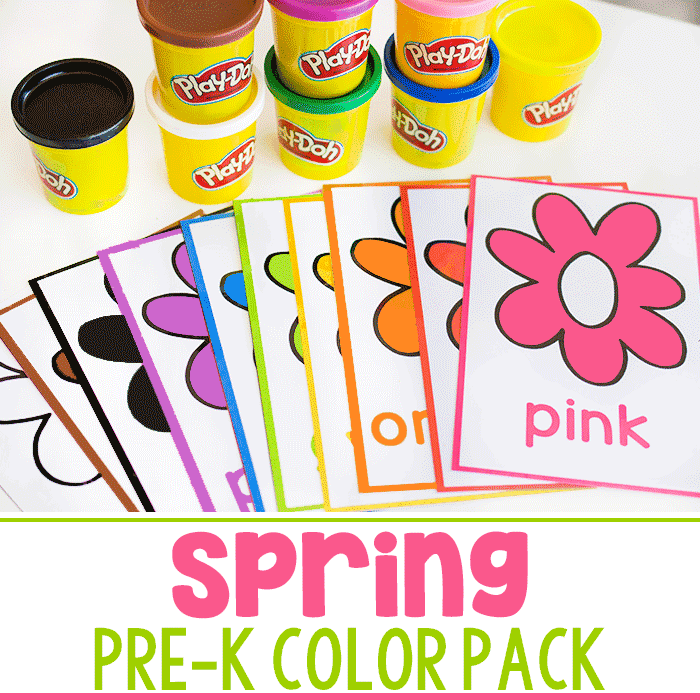 Easy prep, so that you don’t have to waste the precious warm spring days! 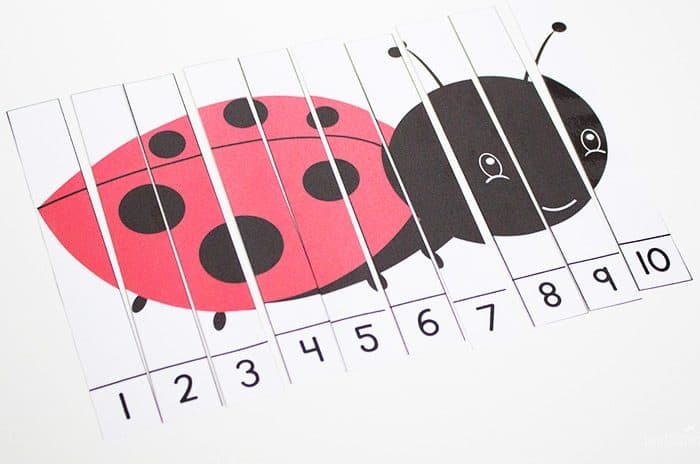 Then, when you are done with the puzzles, find some fun insects to observe! 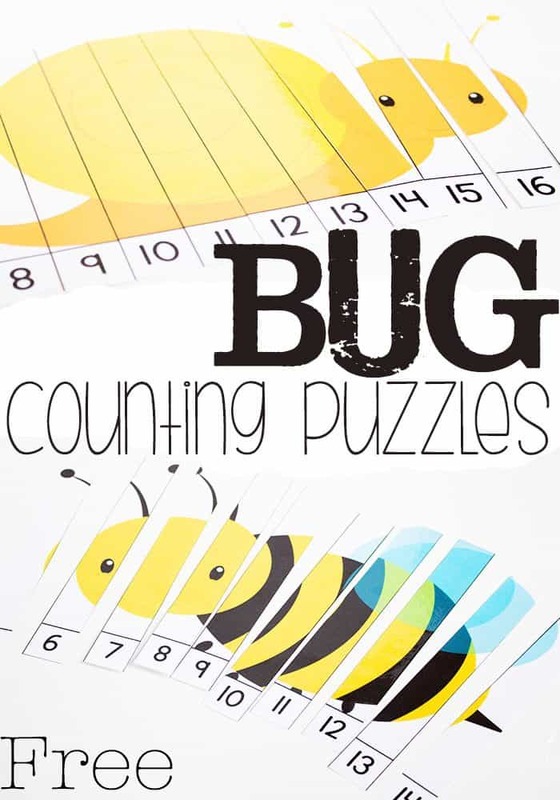 These super cute bug skip counting puzzles take less than five minutes to prepare, which is super important when the sun is shining and the snow is gone. Because, as much as I love laminating things, being outside is much more fun. 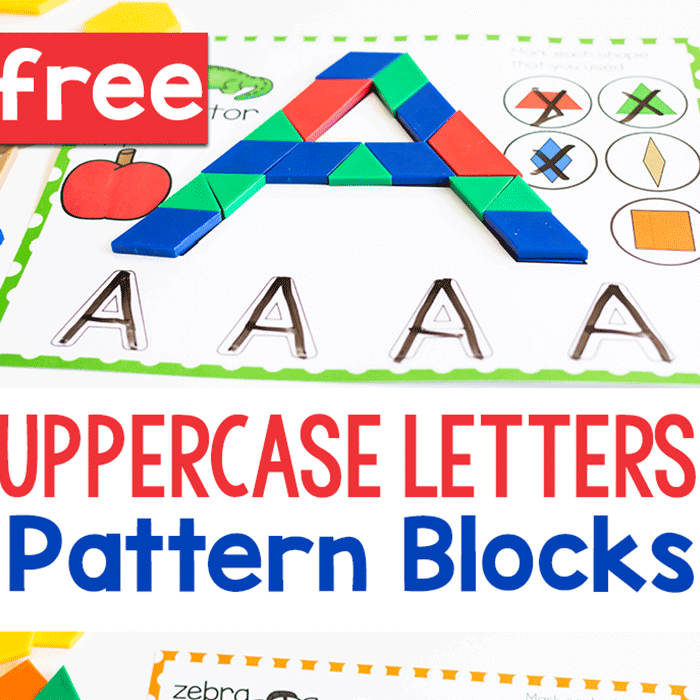 Then, pull out a puzzle and have the kids work on their counting skills while they assemble the puzzle. These puzzles have an added challenge because they don’t all start at 0. Follow Life Over C’s on Pinterest for even more math ideas! Follow Kim- Life Over C’s’s board Math on Pinterest. Thank you for the bugs order number puzzles. I’ve been making my own for the alphabet, but I know my kids will loves yours. Thanks for sharing! 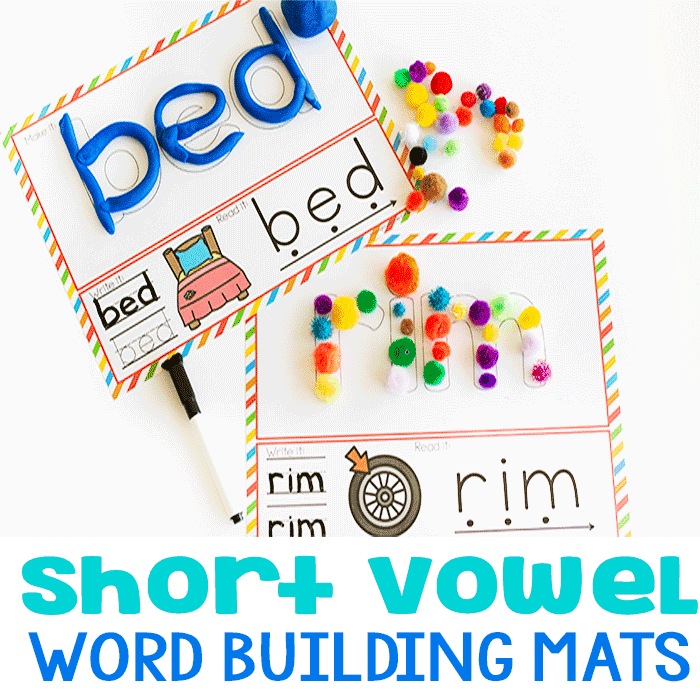 I love these printables and I’ll be using them in a month time in my classroom.